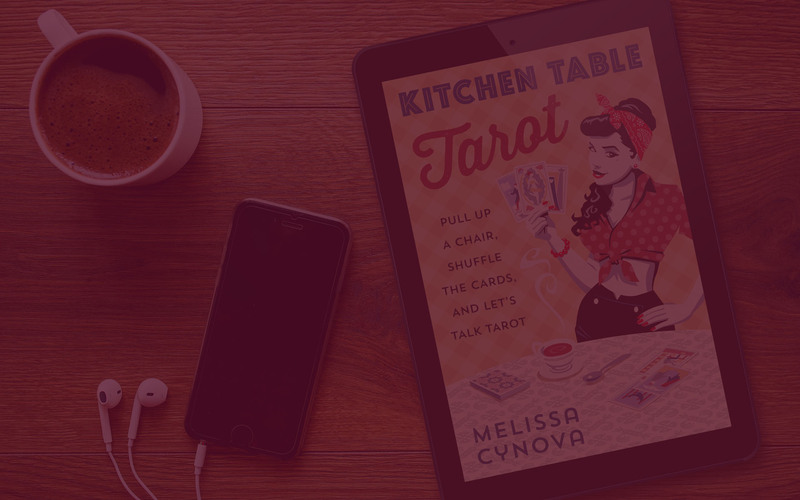 Melissa Cynova | Tarot, Authentically. Straightforward guidance on decks, spreads, card meanings, and symbols. Available on Kindle or in paperback at select retailers. Releasing on Kindle and in paperback March 8, 2019. You've got questions. I know. "I want to know what's coming. I want to understand why I'm here. I want to know that everything is going to be okay." This is familiar and resonates and I hear it every day. The need for clarity. The need for reassurance. I get it. I understand what it's like to not know what's coming next, and to have that cold feeling in the pit of your stomach. Tarot readings are not everyone's answer, and are not the answer every time, but most of the time, I can help. I've been doing tarot readings since 1989. I was self-taught, and managed to white knuckle my way to being a really, really good tarot reader. Now, 30 years later, you can benefit from all of my shenanigans and learning curves. Readings with me are direct, have homework, and will stick in your mind. I'm happy to give you support and love, but if I feel that you need it, I will tell you in the same breath to stop making bad choices and take better care of yourself. Give me a call or send me an email. I'm happy to work with you to help you get closer to your most authentic self. Interested in exclusive Tarot insights? Sign up for my newsletter, where I share free weekly content on the cards, on finding happiness, and on life. If you're looking for Catherine Chapman's brilliant Tarot Elements, you are very smart and very near. Catherine's website is right here.